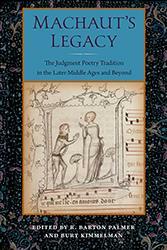 In a daring rewrite of literary history, this volume argues that the medieval poet and musician Guillaume de Machaut was the major influence in narrative craft during the late Middle Ages and long after. 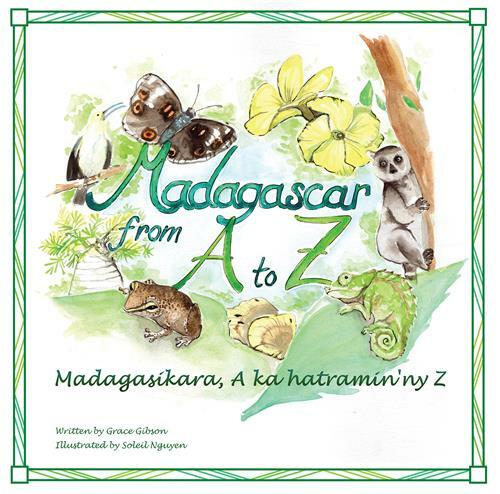 Madagascar from A to Z is a children’s alphabet book written in English and translated into Malagasy. This colorful picture book features the endemic fauna and flora of Madagascar, and provides for children an engaging introduction to protecting these natural wonders. 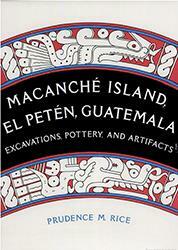 The book evolved from a project undertaken in an undergraduate honors course at the University of Florida to an international partnership over the two years it took to complete. 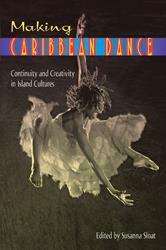 Published by the Library Press at UF, the book exemplifies a deep collaboration among the library, undergraduates, library faculty, and Malagasy colleagues. 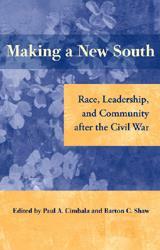 Discover some of Florida’s most fascinating personalities in this entertaining kaleidoscope of interviews. 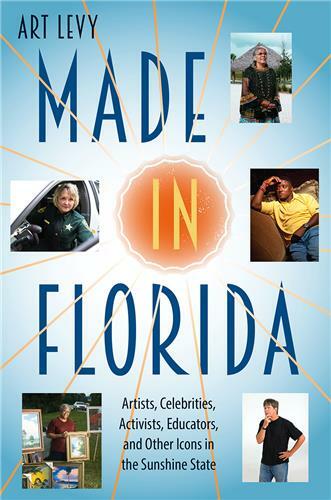 Made in Florida showcases a colorful lineup of notable people who got their start in the state and who have helped make it the unique, diverse place it is today. 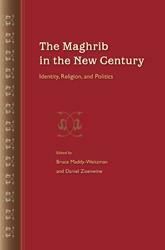 This volume focuses on Islamic movements, emphasizing the importance of the Berber dimension of contemporary North African society and politics, and highlighting a crucial transnational perspective that underscores the Maghrib’s ties to Europe. 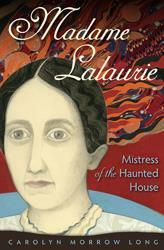 Set during the World War II air raids in London, H.D. 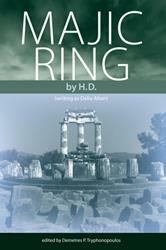 's fascinating and visionary novel, Majic Ring, documents her spiritualist activities during this time.